When it comes to school music tours, everyone loves a parade, and Performing Arts Consultants marching programs are worlds away from your typical half-time show! 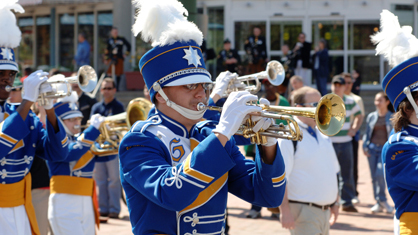 We offer a variety of great marching band parade opportunities and competitions throughout the United States. Your music students will never forget their chance to perform for thousands of people, as well as meeting other marching band students from across the country as they take in the sites and attractions of their host city. 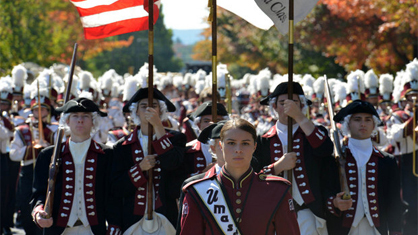 Have your own itinerary apart from the marching programs listed below? Our travel experts are happy to help! Click here to request a custom itinerary quote.